If you love makeup- which I'm assuming you do if you're reading this- then you've had to find the best way to remove it. A task that is so much easier said then done. While I've found a few I love- Bioderma Sensibio to name, well one- but I still like to try others as I've found reasonably priced Bioderma hard to find. On one of trips to the drugstore I ended up with two Canadian options from Annabelle and Marcelle (they're sister brands) which I've really been loving. Read on for the 411! I'll level with you, the fact that this had a little pump top is totally what lured me in, and it might have been on sale for $6.99... 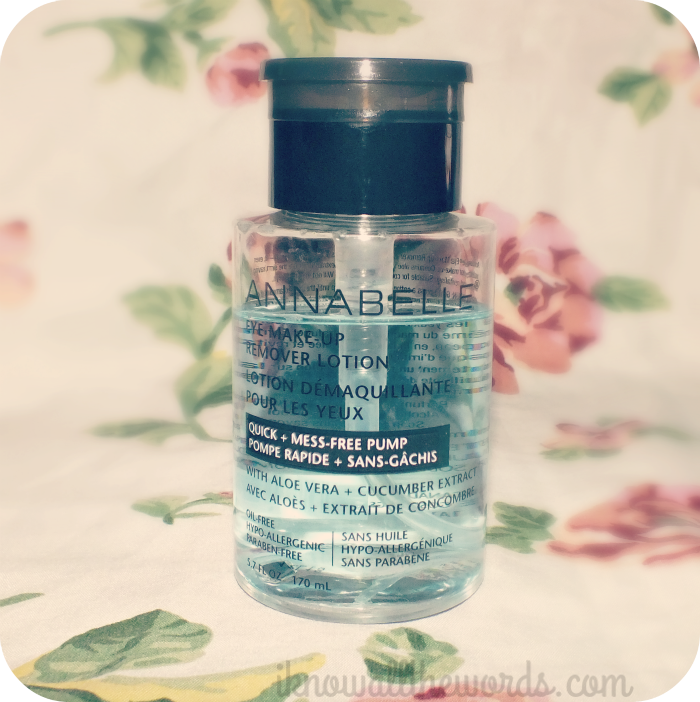 I've been burned a few times in the eye makeup remover department, but Annabelle has been one brand that seems to be constantly good so it seemed like a worth while gamble. It was! 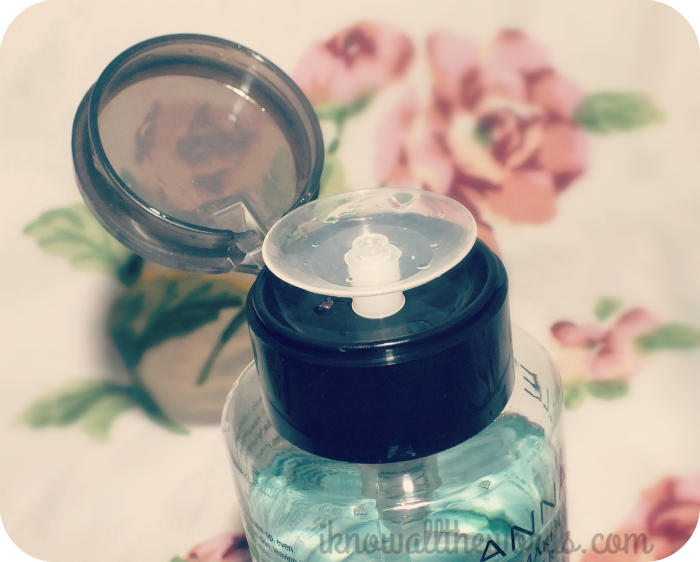 This is a great remover. A pump or two on a cotton pad, a moment to let it penetrate mascara (the best method for gentle removal) and this obliterates eyeliner, shadow and mascara. It works wonders on long wearing formulas but I currently don't have a waterproof mascara to test it on. The only downside is that the lid does leak if the bottle is tipped. Minor inconvenience, but an otherwise great product. This too, might have been on sale... Can you tell I like me a sale? The bottle shown is a limited bonus size bottle. From what I can find, it's not available online from Marcelle, but you may still be able to find it in stores. Like Annabelle, Marcelle is known to make some pretty great makeup removers so I was hopping for the best with their take on micellar water. Holy, awesomesauce! As stated, I do like Bioderma, I've used a handful of bottles already and will continue to use it, but this.... Let's just say if you replaced the contents of my Bioderma bottle with this I'd never know the difference. It is that good. Is your mind blown yet? I absolutely love this! 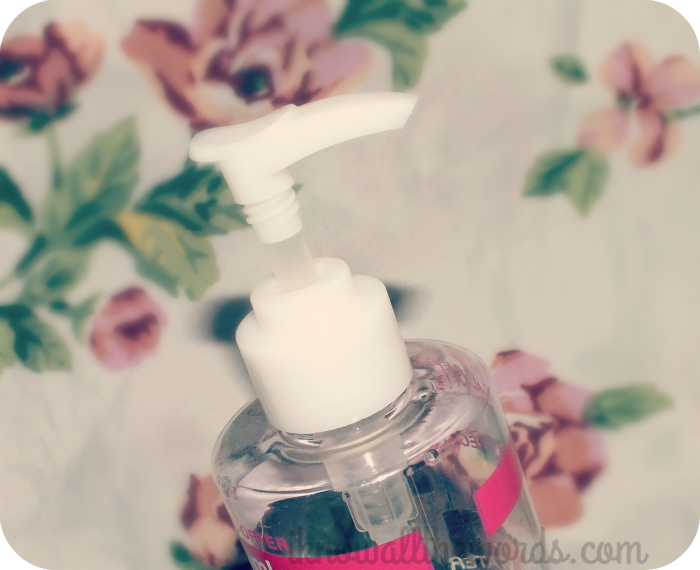 I really hope this bonus size bottle is still available, as I love the pump- so easy, and better yet spill proof! When I picked my bottle up a few months ago it was $9.99 which is a total steal and a half. As far as performance, this can't be beat- it removes everything (likely not waterproof mascara, but I haven't used any to know) and leaves skin feeling super clean yet not stripped. Can't say enough about this. If you've been wanting to try Bioderma but the price or availability has stopped you get to Shopper's Drug Mart and pick up a bottle (or four) of this. You won't be sorry! Overall, two amazing Canadian products! Have you tried either? 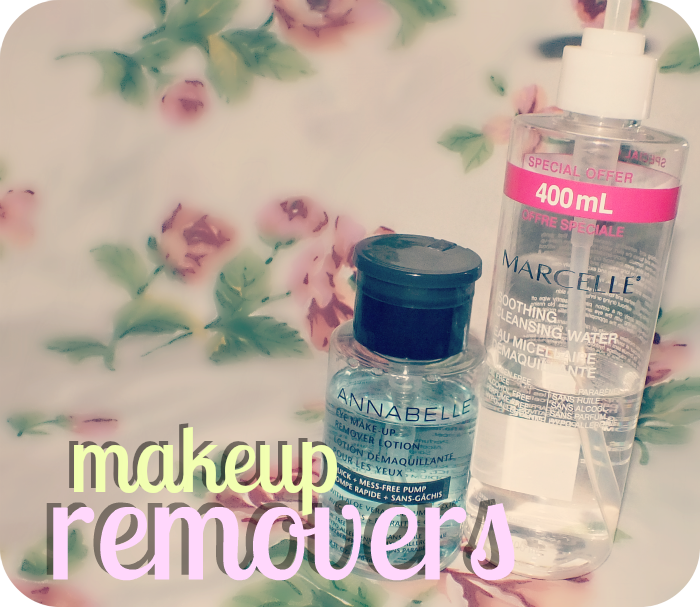 What's your favourite makeup remover?